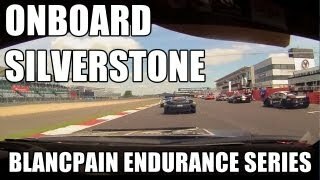 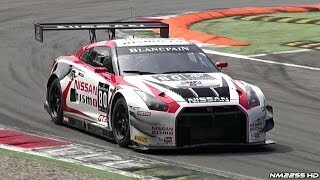 The 2012 model, Nissan GT-R Nismo GT3, which debuted this March, has brought back race victories from across the globe. 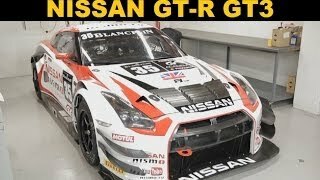 Entered by NDDP RACING (Nismo) as well as customer racing teams, the GT-3 has outperformed the competition at this year's SUPER GT series (GT 300 class), Super Taikyu (GT3 class), British GT Championship and GT Cup. 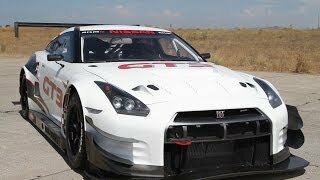 Nismo has developed the 2013 Nissan GT-R Nismo GT3 using all the valuable data brought back from these races, in addition to the dyno, track tests, and customer feedback, to enhance its competitiveness and performance.